A group of four internationally-recognised scientists will help Masaryk University to establish scientific and research strategies. Director of the Board, Josef Jiřičný. Focused on molecular research of cancer. Members of the Board include Josef Jiřičný, Thomas A. Henzinger, Marie-Janine Calic and Peter Williamson, top world scientists in the given fields. Masaryk University has established the first International Scientific Advisory Board (ISAB) in its almost hundred-year history. 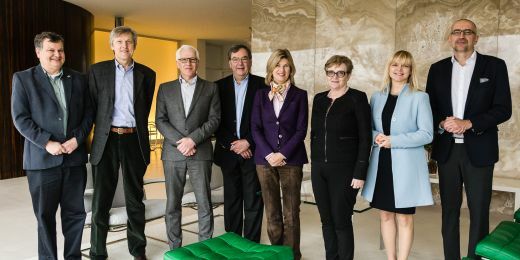 The members, four respected and experienced scientists from prestigious European universities, will advise Masaryk University on scientific strategies. The experts will also play a crucial role in the process of independent evaluation and consultation on scientific issues. After an initial meeting with representatives of all MU faculties and other MU bodies, which took place in Brno on 17-18 October, members of the Board will meet once a year. Josef Jiřičný, Professor at the University of Zurich; Peter Williamson, Professor at the University of Cambridge; Thomas A. Henzinger, President of the Institute of Science and Technology Austria; and Marie-Janine Calic, Professor at the University of Munich (LMU). Mary O´Connell, a well-respected molecular biologist who has come to Masaryk University in 2014 thanks to an EU grant from the ERA Chairs programme, has been appointed secretary of the Board. “The purpose of the ISAB is to provide Masaryk University representatives advice with strategic plans. 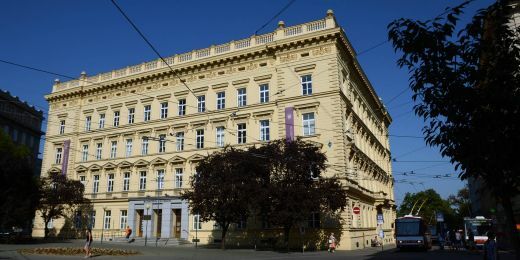 From an outside, scientific perspective, members of the ISAB will give feedback on the university´s objectives, with the aim of supporting science and research,” said Petr Dvořák, MU Vice-Rector for Science and Research. The ISAB will also spread the good name of Masaryk University abroad. “The Board comprises a group of internationally-recognised and experienced scientists who are happy to cooperate with Masaryk University. I am sure Masaryk University will benefit from this experience,” Petr Dvořák said. Josef Jiřičný is Director and founder of the Institute of Molecular Cancer Research at University of Zurich. Jiřičný has studied at University of Aston in Birmingham (B.Sc. in Chemistry) and University of London (Ph.D.). Since 1996 he is a member of EMBO and since 2000 a member of Academia Europaea. Jiřičný focuses on research of molecular mechanisms of DNA repair in human cells, with a special focus on colorectal cancer. Peter Williamson, internationally-recognised expert on the economy of China. Peter Williamson is Director of Studies in Management at the renowned Cambridge Judge Business School. 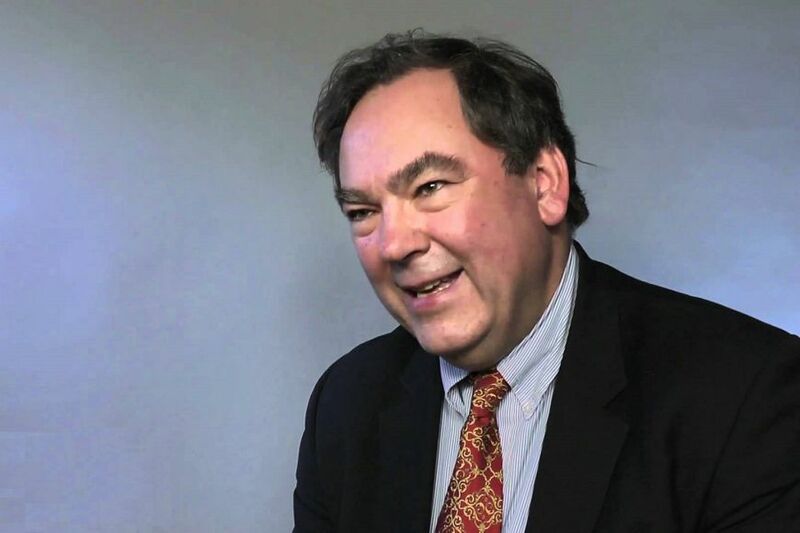 Professor Williamson has a wide experience in research, consulting and executive education. His research interests include globalisation and its implications for corporate strategy, strategies for success in China and the internationalisation of Chinese companies and their global impact. Thomas A. Henzinger, President of IST Austria (Institute of Science and Technology Austria). He studied in Linz and at the University of Delaware and has a PhD degree in Computer Science from Stanford University. He worked as Professor of Electrical Engineering and Computer Sciences at the University of California, Berkeley. He was also Director at the Max-Planck Institute for Computer Science in Saarbrücken, Germany. His research interests focus on modern systems theory, especially models, algorithms, and tools for the design and verification of reliable software, hardware, and embedded systems. 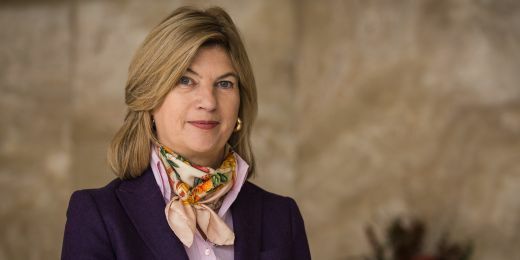 Marie-Janine Calic, an expert on Eastern and Southern Europe history. 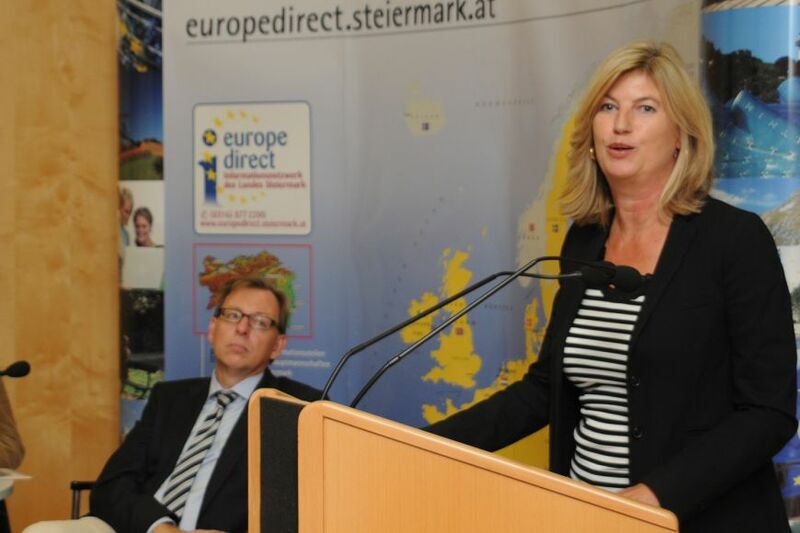 Marie-Janine Calic – a German historian who specialises in the history of Eastern and Southern Europe. Professor Calic works at Ludwig-Maximilians-Universität in Munich, which is the top German university and among the top 30 universities in the world. She has also worked for the International Criminal Tribunal for the former Yugoslavia, based in the Hague. Marie-Janine Calic´s research interests are in the conflicts, economics and social history of Southeast Europe and ethnic minorities. The Masaryk University Strategic Plan shows the main goals for the following five years. That is one of main recommendations made by The International Scientific Board of the Masaryk University.